With the fall in temperature, skin is naturally more sensitive to irritation and in need of extra moisture. 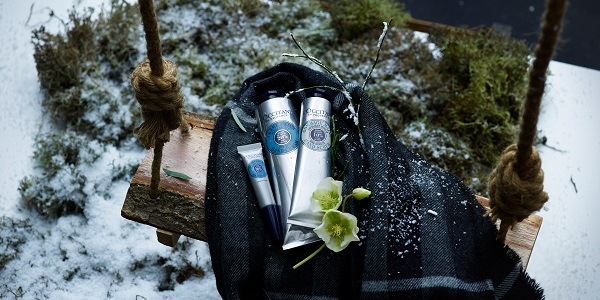 Yet, as we focus on winter-proofing our skincare regime, nail care is often the last thing on our minds! Exposure to cold temperatures, harsh chemicals, chlorine, sun, and salt water can lead nails to become brittle and dry, with cracked, damaged cuticles. And if you’re a nail biter, that can lead to an additional level of cuticle damage. 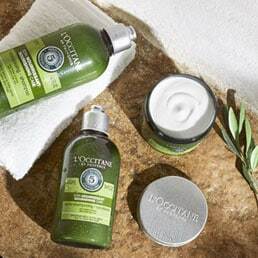 At L'OCCITANE, we believe that for every season there’s always a special solution to keep you feeling healthy and nourished, from tip-to-toe. When it comes to nail care, there are a few ways to restore and replenish your skin’s natural elasticity over the winter period, leaving nails and skin feeling soft, smooth, and well-loved. So, what do you need to look out for? Take your nails on an adventure! If your nails are feeling a little dry, it’s time to try something different. Cuticle care can come in many different forms, but we would suggest a combination of oils, creams, and balms, to help deeply moisturize your nails and the surrounding skin, restoring their natural glow. WHICH INGREDIENTS SHOULD I LOOK OUT FOR? Cuticle oils are made with fast-absorbing oils like jojoba oil, flaxseed oil, apricot oil, lavender oil, and other oil combinations. 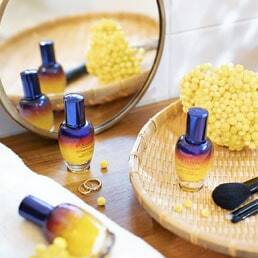 L’OCCITANE’s cuticle oil is a little special – our nourishing oil contains 30% Shea oil, to preserve and protect your nails. 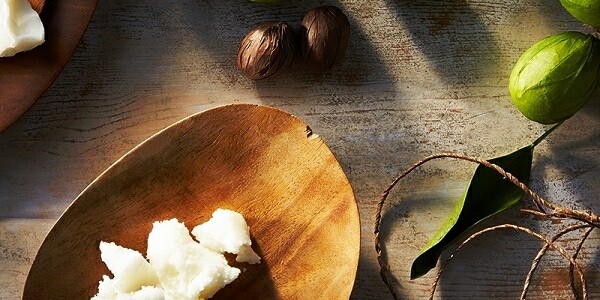 Shea oil and butter are known to protect, nourish, and soften the skin, while preventing dehydration. Shea Butter also contains vitamin E known for its antioxidant properties: it helps to limit oxidation of the skin, with restorative properties that will leave your skin feeling smoothed and polished. We would recommend using cuticle and nail care products nightly (you can even apply after your daily lavender bath! ), for optimal results. First, soften your cuticles in warm water for 5-10 minutes. 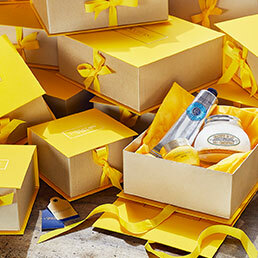 Select your chosen cuticle oil (we would recommend L’OCCITANE’s Shea nail & cuticle nourishing oil) and apply liberally. Gently press on the tube and apply to cuticles using the brush applicator, massaging in the oil with your hands. For lasting results, we would also recommend combining your cuticle treatment with a soothing hand balm, such as L'OCCITANE's shea intensive hand balm. This will help provide intense nourishment to the skin, whilst creating a film of protection to keep your nails feeling soft and comforted for longer. Enriched with allantoin, a regenerative ingredient, the balm absorbs into the hands when massaged, so you can either massage in as a hand-cream or leave the balm for 10 minutes as an intensive mask, massaging in the excess after 10 minutes. This will help increase blood circulation in the fingers and toes, whilst stimulating nail growth. Above all, remember that taking regular care of your nails and hands is a must, and will help you feel radiant all year round. 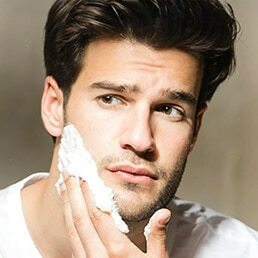 While we all remember to take care of our face, the same can't be said for our hands... If you want to keep your hands looking beautiful all year round, follow our beauty guide! Time to unwind! 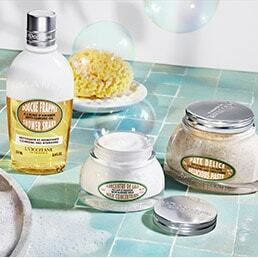 To make your way to well-being, discover our tips to create a sensorial, relaxing spa day at home.